1. Can I order less than the minimum quantity specified? 2. 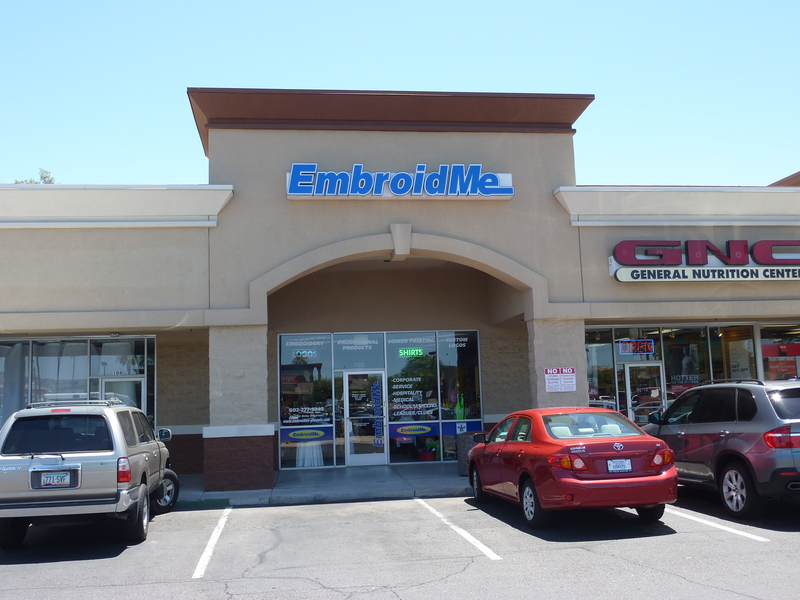 Can I order products from EmbroidMe online? 3. Is Shipping included in the per unit rates? 4. What are Overruns / Under runs? 5. What do the per units rates include? Prices are per piece, based on quantity ordered. Normally, prices include a one color, one location imprint. Pricing is subject to change without prior notification, so please give us a call for verification and a formal proposal. Our Promotional Marketing Partners are happy to help explain the prices and help you make the most of your budget. 7. What is Camera Ready Artwork? 8. What is the Standard Production Time?